They say that home is where the heart is, but it’s also where numerous threats to health and safety reside. 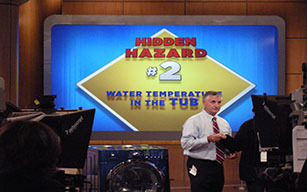 Hazards in the home can include lead, allergens, mold, asthma, carbon monoxide, pesticides and radon. 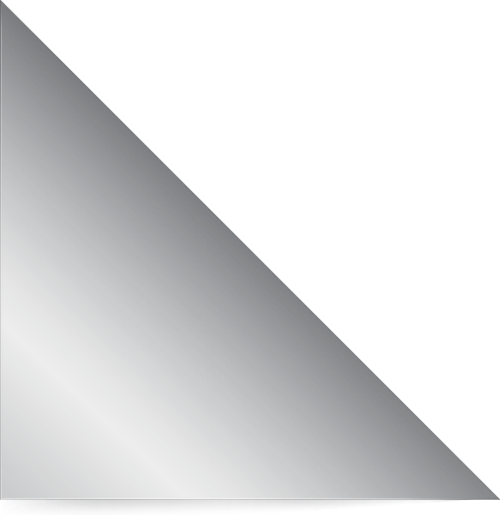 The department provides public outreach, educational materials and technical assistance. 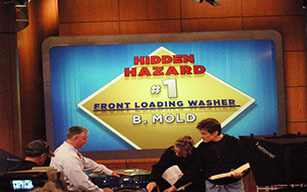 While the health department offers information about mold, radon and bedbugs on this website, these and other housing complaints are best addressed by your local building department and other licensed professionals. Residents who rent their homes should first approach their landlord with their concerns. Your local Building Department is your next line of defense. Homeowners and some tenants may have to hire their own environmental professional to document and remediate the health hazards in their homes. Preventing Injuries in and around the home, car and playground. Most injuries at home and at play can be prevented. These fact sheets about falls, fires, playground safety, fireworks and water can help keep you and your family safer in all seasons. If you buy or rent a new home and want to be sure it does not contain lead paint, or if your child had an elevated blood lead level and you want to identify and eliminate sources of lead in your home, it is best to begin by evaluating the condition of painted surfaces in your home. 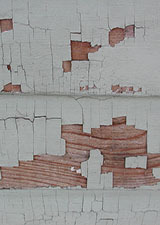 Lead can be found in painted surfaces of homes built prior to 1978. When it chips, peels or flakes off, lead paint can be ingested by children. You can buy a simple kit at a hardware store to test painted surfaces for the presence of lead. Lead can also be found in some decorative pottery, which should not be used to cook with or to serve food in, and in some household plumbing pipes. More resources and information on how the county can help are available. Mercury can be found in older household thermometers and in new CFL light bulbs. Handle and dispose of these items with care to avoid spreading mercury in the air of your home, and never clean them up with a vacuum. Learn more about how to dispose of these items in Westchester. 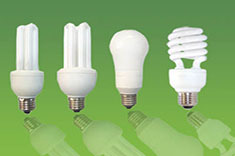 CFL light bulbs can also be recycled. A quick look at cleaning up and getting rid of CFL light bulbs. If a thermometer or CFL light bulb breaks, follow these detailed instructions to clean up the mercury safely and avoid contaminating your home. For large amounts of spilled mercury, do not try to clean the spill yourself. Call the Westchester County Department of Health at (914) 813-5000 or your local Fire Department. Damp areas encourage mold spores to grow. Roof or plumbing leaks, drainage problems and dampness in basements, bathrooms and kitchens can be the root of the problem. Mold can cause allergic reactions and respiratory problems. To prevent problems, clean with a bleach solution at the first sign of any mold and eliminate the damp condition that caused it. To reduce your family’s exposure to BPA, avoid using No. 7 plastics entirely; do not microwave food in any plastic containers; reduce your use of canned foods; use glass, porcelain or stainless steel containers whenever possible; use baby bottles and sippy cups that are BPA free. Prevention is the key to avoiding carbon monoxide poisoning. All homes should have working carbon monoxide detectors. If these are battery-operated, remember to change the batteries twice a year when you change the clocks. Carbon monoxide is called the “silent killer” because it is odorless and colorless. Since it is impossible to see, taste or smell the toxic fumes, carbon monoxide can kill you before you are aware it is in your home. These symptoms include headaches, dizziness, disorientation, nausea and fatigue. At lower levels of exposure, carbon monoxide causes mild effects that are often mistaken for the flu. Don’t use your gas oven to heat your home and don't use a generator, charcoal grill, camp stove, or other gasoline, kerosene or charcoal-burning space heater or device inside your home, basement, or garage or near a window. Chimney and furnace leaks, back drafts from furnaces, gas water heaters, wood stoves and fireplaces; gas stoves; generators and other gasoline powered equipment; and car exhaust from attached garages are other sources of carbon monoxide. To prevent carbon monoxide exposure, do not run a car or truck inside a garage attached to your house, even if you leave the door open. 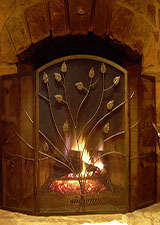 Don’t burn anything in a stove or fireplace that isn't vented. 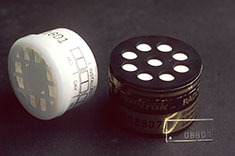 The Surgeon General has warned that radon is the second leading cause of lung cancer in the United States today. Only smoking causes more lung cancer deaths. If you smoke and your home has high radon levels, your risk of lung cancer is especially high. Be sure to test your home for radon. It's easy and inexpensive. Testing is the only way to know if you and your family are at risk from radon. The EPA and the Surgeon General recommend testing all homes below the third floor for radon. There are many low-cost "do-it-yourself" radon air test kits that you can buy in hardware and other retail stores or you can hire a qualified radon service professional to do the testing for you. If you are buying a home or selling a home, have it tested for radon. If you test the air in your home and find a radon problem and your water comes from a well, you should have your water tested for radon as well. Until the 1970s, many types of building products and insulation materials used in homes contained asbestos. Common products that might have contained asbestos in the past include: steam pipes, boilers, and furnace ducts, resilient floor tiles and asbestos cement roofing, shingles and siding. When asbestos-containing materials are damaged or disturbed by repair, remodeling or demolition, microscopic fibers become airborne and can be inhaled into the lungs where they can cause significant health problems. 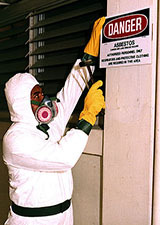 Leave asbestos-containing material that is in good condition alone. You can hire a professional asbestos inspector to sample and test to detect the presence of asbestos. Before you have your house remodeled, you should find out whether asbestos-containing materials are present. If asbestos-containing material is becoming damaged (unraveling, fraying, breaking apart) you should immediately isolate the area from people and pets. Avoid disturbing the material either by touching or walking on it and consult an asbestos professional to learn the safest way to address the problem.